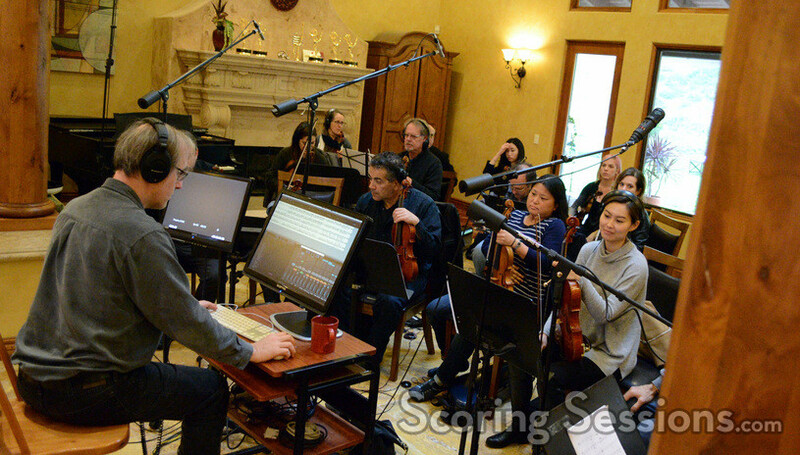 Back in January, Emmy-winning composer Jeff Beal was recording music for the last two episodes of fourth season of the hit Netflix original series, House of Cards. 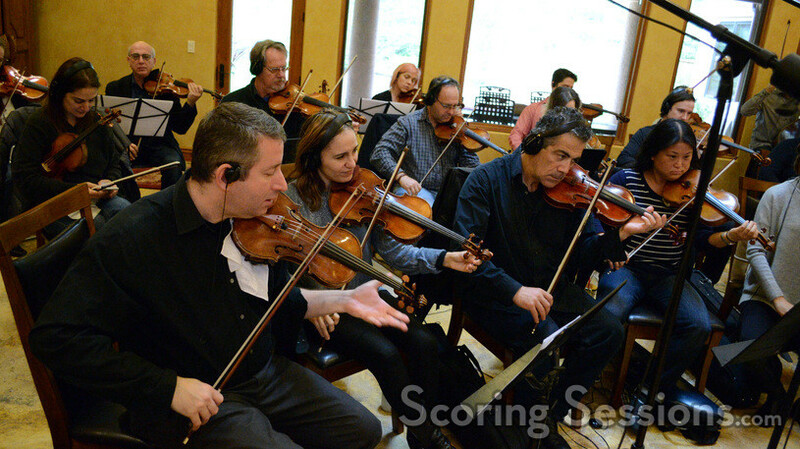 Scoring took place at his home in Agoura Hills, CA, where Beal conducted a 26-piece string ensemble. 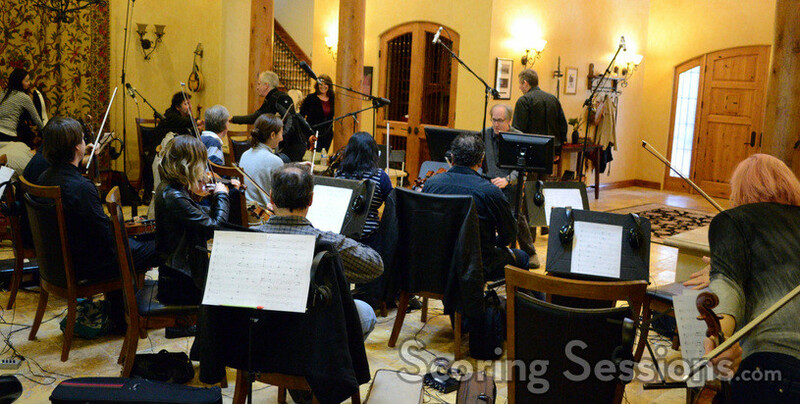 ScoringSessions.com is delighted to bring our readers a look at the session! 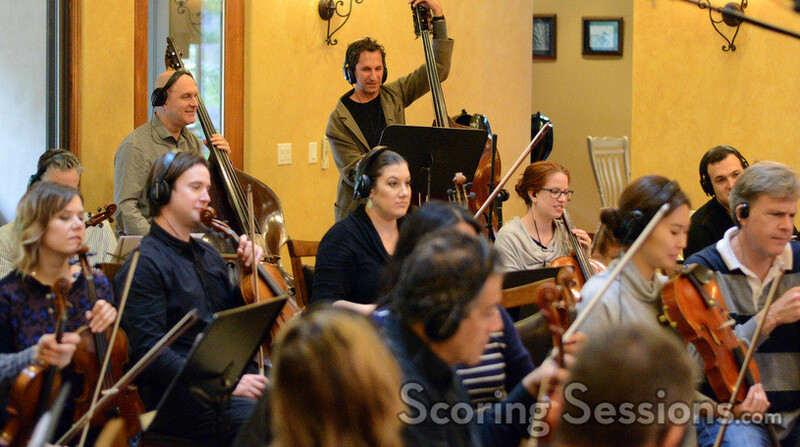 Recording for House of Cards took place at the Beal’s home studio, where he has set up a performance/recording space in his living room. 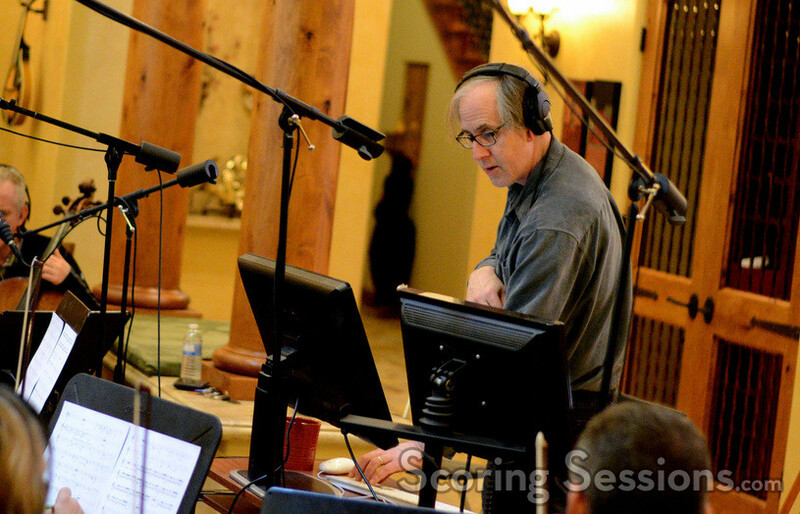 It was literally a one-man show, with Beal running the session from his digital podium, recording into Logic. 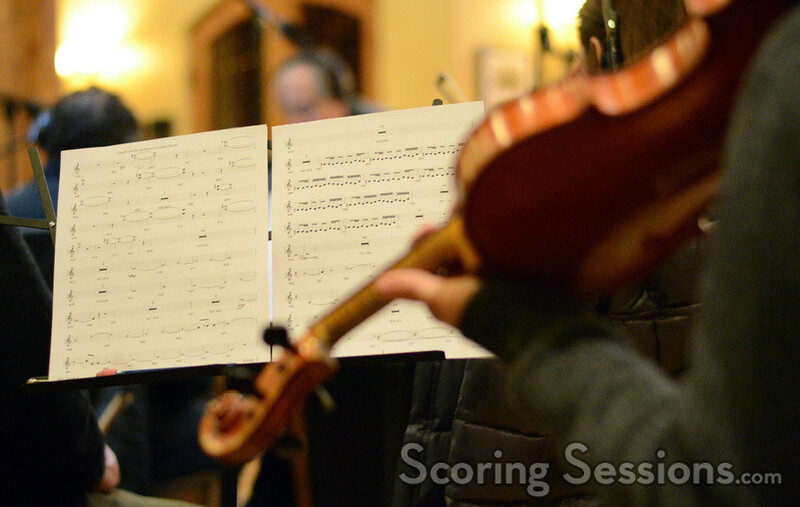 To optimize his workflow, the sheet music in front of each musician was presented not as separate cues, but rather as one elongated sequence, with Beal working through the various measures. 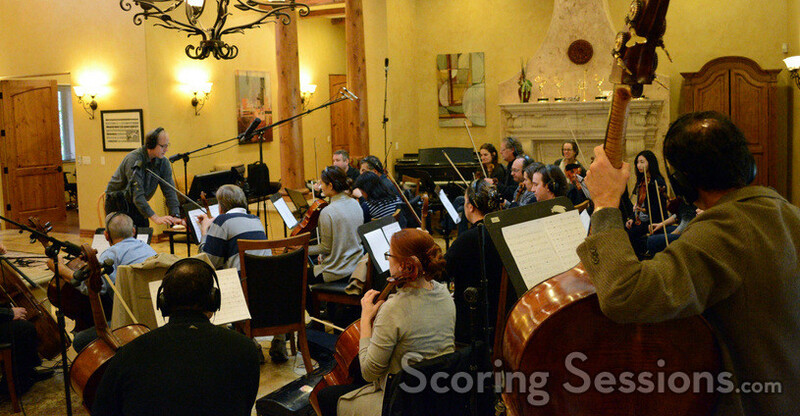 The score for House of Cards features not only the strings that Beal recorded, but also employs trumpet, piano and electronics, all performed by Beal. It’s also a family affair, with Beal’s wife Joan providing vocals, and his son Henry performing electric bass. 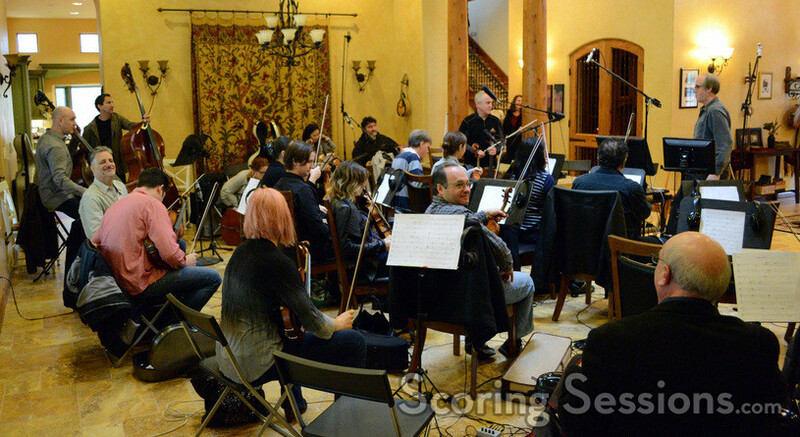 New for season four is the inclusion of Peter Erskine on drum set. All 13 episodes of House of Cards Season Four are now available exclusively on Netflix. 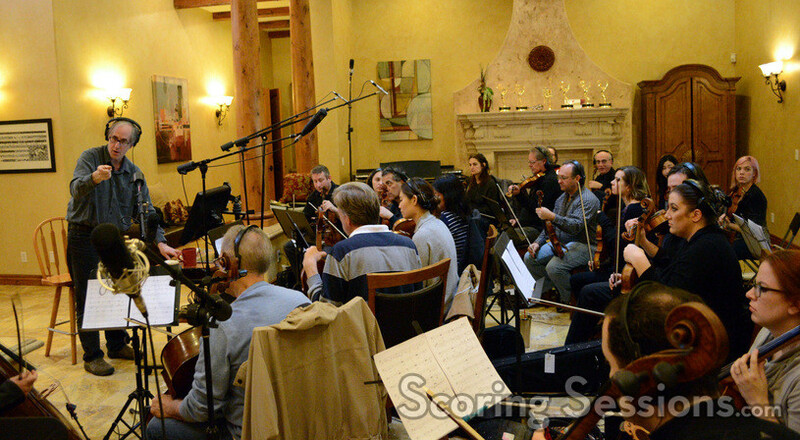 A soundtrack album will be released by Varese Sarabande on April 15, 2016.